September 27, 2018 (Last Updated: April 9, 2019) - As an Amazon Associate I earn from qualifying purchases. The Dude Abides and you can too by making this delicious Classic White Russian recipe. This is a big drink with big flavors. The Classic White Russian is a big drink with big flavors. 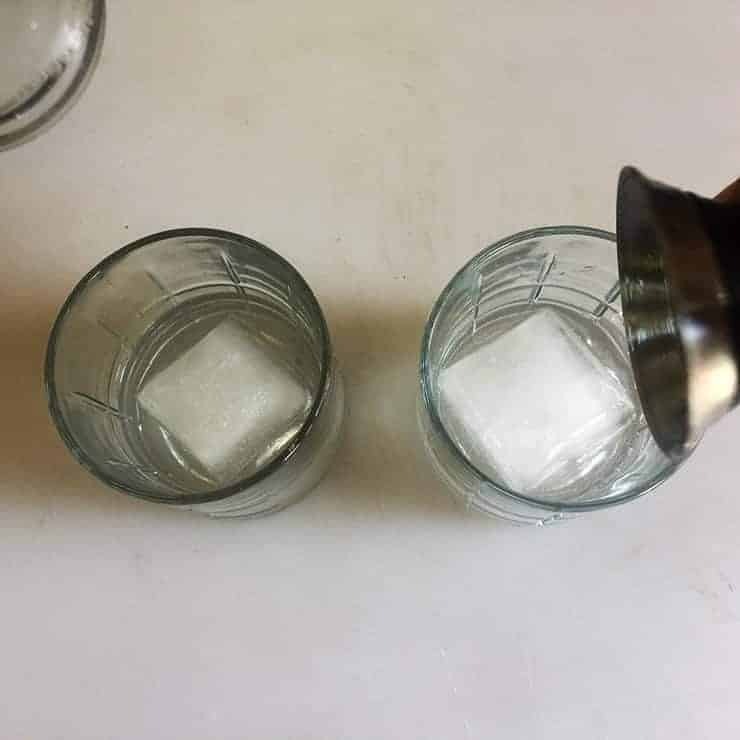 It is a hearty cocktail that we are going to make today as part of our White Russian series and we just looked into the interesting history of the drink. In fact, the recipe is really the apex of this series, isn’t it? 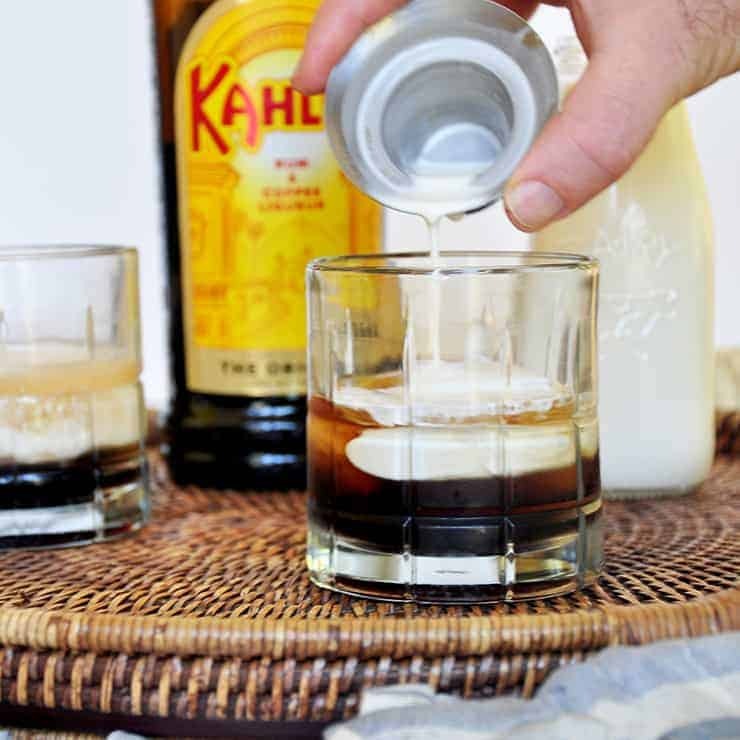 Yes, we are going to explore the nuances of this drink further and make all sorts of goodies, but today is devoted to our Classic White Russian Recipe that you can make today. This is a big drink and vodka is not a big flavor, so the brand of vodka is not that important. In fact, I am a fan of Smirnoff Vodka for most of my mixed drinks. If I were to drink the spirit alone, I might look a bit further at vodkas I want to try, but we are putting this in a drink with strong flavors. There is a strong coffee flavor and the cream brings a heaviness to this drink that would likely hide the nuances of any vodka flavor. Reach into your liquor cabinet and grab that vodka you would use on the regular. Keep the top shelf stuff where it is. There are a few choices when it comes to Coffee Liquor, but I look to Kahlua as my go-to when it comes to this drink. It has a long established history and really was the staple Coffee Liqueur from when I was a bartender. 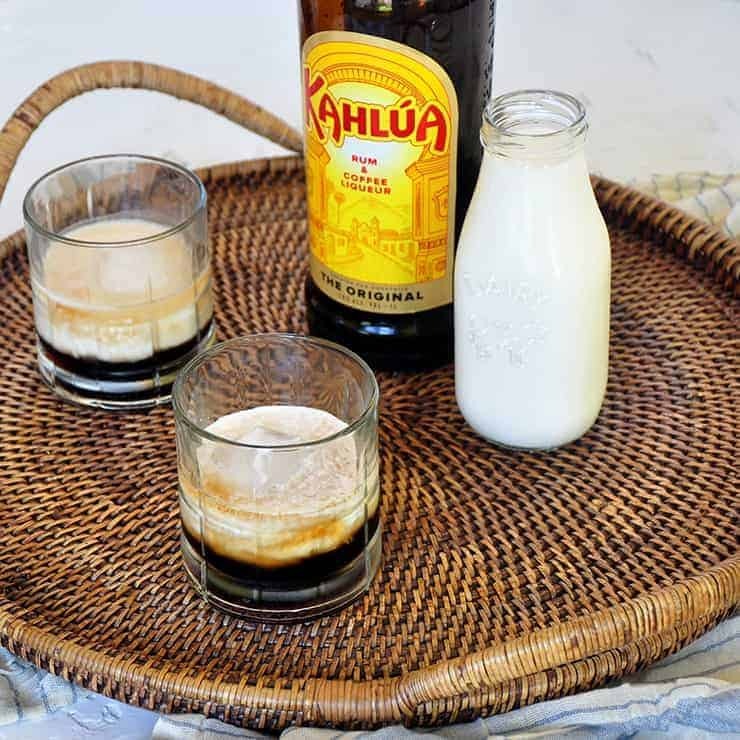 In fact, we didn’t even call it coffee liquor, but Kahlua. As though the brand was the drink, itself. There are other brands out there, like Tia Maria, which also has some historical claim to the drink. 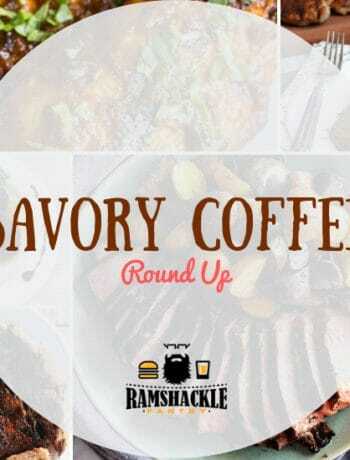 There are new kinds of coffee liqueurs coming out. As always, I say drink what you like and today I am going to stick with Kahlua. 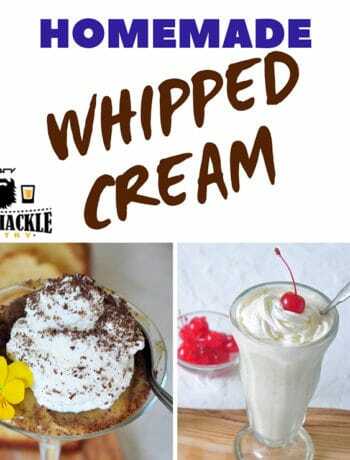 Use milk in a pinch, but let’s stay true to the heaviness of this drink and use heavy whipping cream. I certainly have used whatever was in the refrigerator when I didn’t have cream, but the cream can add a specialness to the cocktail. Many of us know the drink from the popular movie, The Big Lebowski. This cocktail’s history has much more going on than just a movie, which we previously wrote about. The ratio for this classic cocktail is one to one to one! How did we get that? History. One part Vodka, Kahlua, and cream. The first printed recipe for the White Russian was in the Oakland Tribune in 1965 and is the recipe we are sticking with. 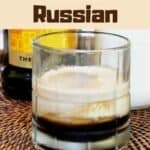 The White Russian is a relatively new cocktail, but to think about all of the things that came together to allow this drink to be made is pretty spectacular. I have seen other recipes that call for a bit more vodka and I have tried them. These recipes are absolutely fine, but the ratio I like is the historical one. I have seen the White Russian cocktail served two different ways. First, is the drink where the cream is mixed in with the drink. Second, is a recipe where the cream is layered on top. For this recipe, I am using the layering technique. Really, either method is fine. I think the layered method will give a more interesting look, as the cream starts to intermingle with the other alcohols. It does, however, give a more separated flavor. I generally use a spoon for layering, but if my ice cube is a big one rather than smaller cubes, slowly pouring seems to work, as well. Here is a video on cocktail layering that is interesting. The answer to this is simple. Cream. A White Russian recipe calls for cream, while a Black Russian has none. The original Black Russian was created in 1949 and eventually cream was added to the mix. So, if you prefer a Black Russian, just leave the cream out! I hope you think about making our Classic White Russian recipe. I look at a White Russian as sort of like a piece of rich chocolate cake. Oh, it is so good, but one slice is usually enough to satisfy. Who am I kidding? Two is usually enough to satisfy! 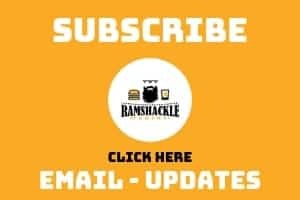 Subscribe to sign up for emails and follow me on Instagram. This Classic White Russian Recipe is like a double dessert of drink. 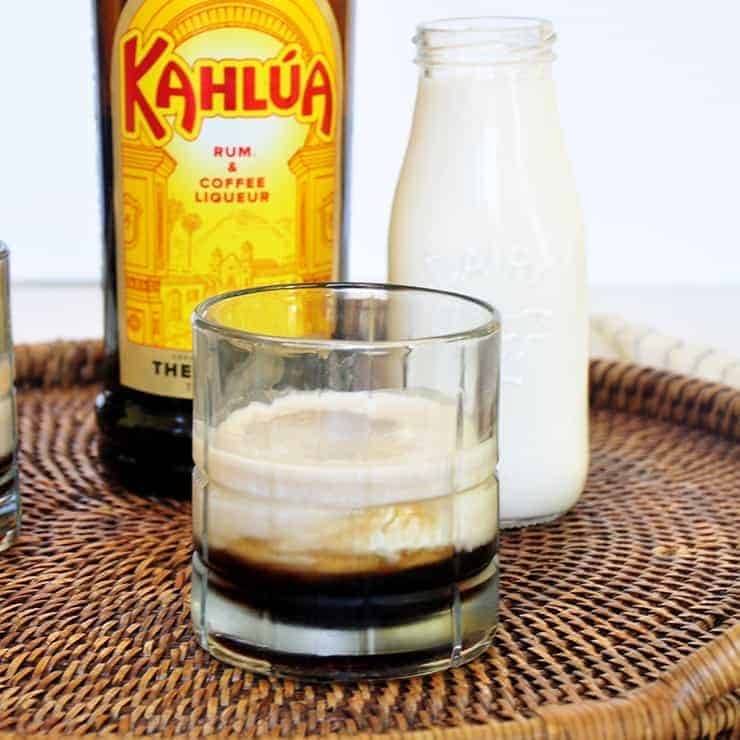 If you have not had this vodka and Kahlua cocktail before, I suggest you run with this recipe. It is tasty. Haven’t had a White Russian in years! Love them! Especially love them layered, because you get flavor and texture layers. This has always been one of my favorite cocktails but haven’t had one in years. You reminded me how much I loved them. I’ve also had them made with ice cream instead of cream and it’s delicious to drink as it melts, especially here in Florida.